Next week, we'll present our newest satellite event, 'Untitled', with one of the goals being 'an exploration of other artistic expressions by festival artists'. 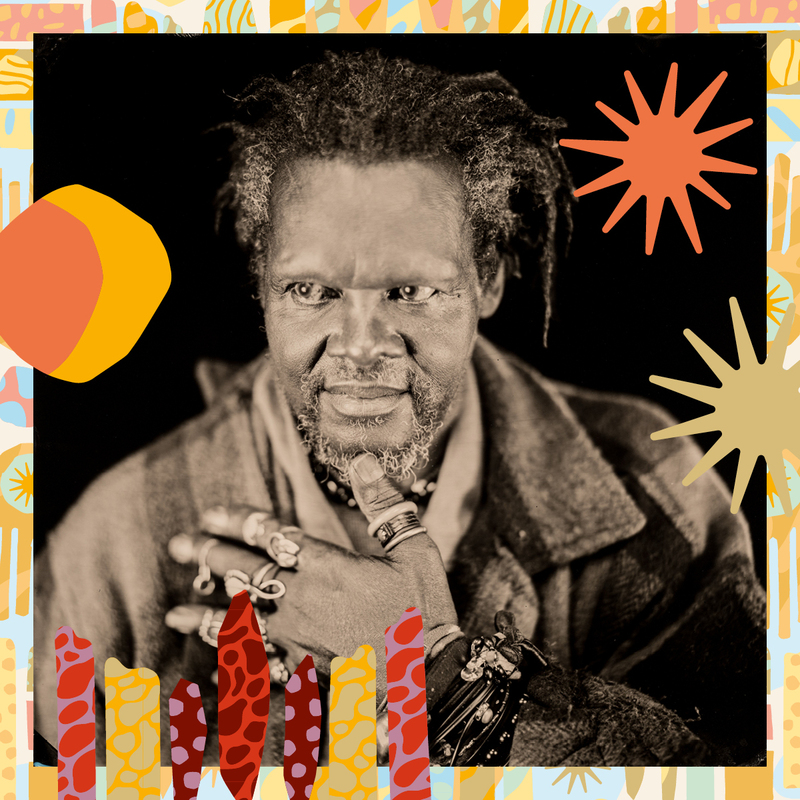 As part of Untitled, we will present a guided tour through Utrecht by acclaimed visual artist, improvising musician and 'Lover of Mother Universe' Lonnie Holley. Led by the man himself, this tour will show you the many unique ways of how Holley experiences his direct living environment. In our view, it's a once-in-a-lifetime opportunity you can't miss. Since 1979, Lonnie Holley has devoted his life to the practice of improvisational creativity through drawing, painting, sculpture, photography, performance, and sound. His artistic expressions directly reflect the environmental and political state of our cities and earth today. What's exactly going to happen during this guided tour is hard to predict. But knowing Holley, it's going to be otherworldly experience that will give you a sneak peak into his wondrous mind and will show you Holley's unique vision on the world around us. Other activities as part of Untitled include Black Chords, an installation by French ‘post-conceptual’ artist Saâdane Afif; a conversation between Hodan Warsame and Beverly Glenn-Copeland; A Future Feminist Discussion with Kembra Pfahler and Johanna Constantine; and (The) Night Flight, an exhibition various mediums by Cate Le Bon, Tim Presley and H. Hawkline. Lonnie Holley' guided tour takes place Friday, 9 November, from 14:00 - 15:30. All of the Untitled events are accessible to visitors with any festival wristband, but please note that this tour has limited capacity. Sign up between 5-7 November via bit.ly/lgwlonnie.